Steward Ingram & Cooper’s goal is to provide their clients with the resources and information necessary to enable them to make informed decisions about personal, business, and financial goals. 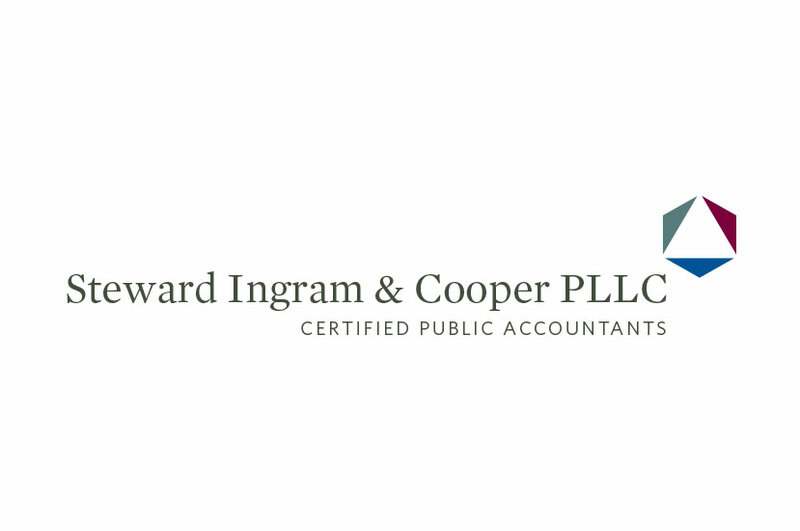 The Steward Ingram & Cooper logo conveys professionalism and creativity when it comes to navigating the financial landscape. This logo embodies this company’s multifaceted approach to accounting, and personifies the three partners of the firm. The three colors we used keep this logo simple and effortless, while also helping it stand out and really pop on business cards, stationary and websites. Clean typography help focus the eye and draw in viewers.